Discover a better ad-free experience that works everywhere you find articles. Scroll gives you special ad-free versions of all your favorite news sites. 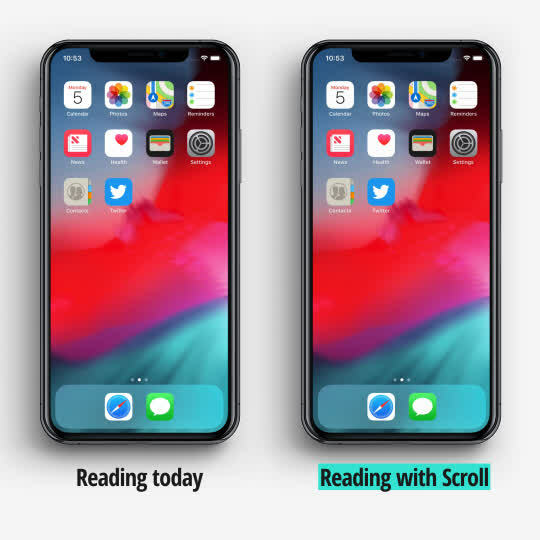 From cleaner pages to handy reading tools, Scroll lets you experience great content with new focus – and pays publishers more than advertising. No matter how you find an article, Scroll’s ad-free experience is there. Whether you discover content in blogs or on apps like Twitter and Reddit, whether you’re on desktop or mobile, it just works—because who needs another thing to check in the morning? 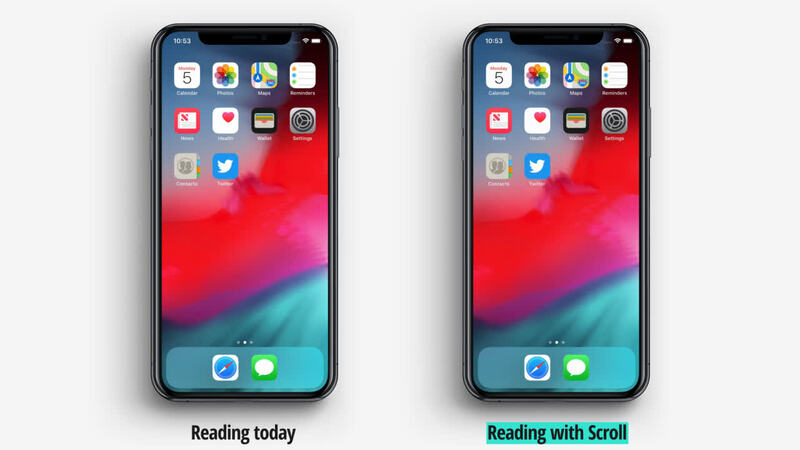 When life interrupts your reading, Scroll helps you automatically pick up where you left off. Find a story on your laptop and resume from the same spot on your phone. Need to get in the car? Switch to audio on the go. Enjoy a fast, ad-free version of sites across Scroll’s growing partner network—with more sites coming soon. When you visit sites in Scroll’s network, publishers earn more than they would from advertising. More money means more journalists writing stories you want to read—it’s a critical loop.